Today in pro­cras­ti­na­tion fol­lies. I should be adding ID head­ers to the video from last weekend’s Mock Tri­als. But A) I am too dizzy to stand up and work and B) I need to call my doc about that par­tic­u­lar side effect. But C) I don’t have my new doc’s num­ber in my phone and D) If I add it to my phone it won’t nec­es­sar­i­ly appear in my con­tacts on my com­put­er. So… E) I’m now spend­ing time look­ing up what the hell is up with iOS6 and the weird linked con­tacts thing and why it doesn’t sync back to Outlook/Exchange prop­er­ly. And F) I’m talk­ing to you all about what you’re doing rather than doing real™ work. What are friends for? So G) I’m going to blog this because I haven’t blogged crap in weeks. Also — this made me very hap­py. Yes, I know the frame runs out over the bor­der of the col­umn. The video is far too cool to stick into the lit­tle itty‐bitty col­umn width that my graphic‐miser heart requires for hip­ster cred­i­bil­i­ty. There’s an entire web­site about it — with lots of pic­tures and mak­ing of bits. And I’m con­sid­er­ing learning/experimenting with comics and ani­ma­tion. Because wth? I need to go har­ing off after yet anoth­er medi­um for sto­ry telling. Caren Alpert takes pho­tographs of food through a micro­scope. Here for exam­ple is a pineap­ple leaf. Many more includ­ing sprin­kles, a spooky sun‐dried toma­to, and choco­late cake. Bel­gian ads advis­ing you to “Take the Bus” done for the bus com­pa­ny De Lijn. Pro­duced by Cre­ative Con­spir­a­cy for the Duval Guil­laume agency. 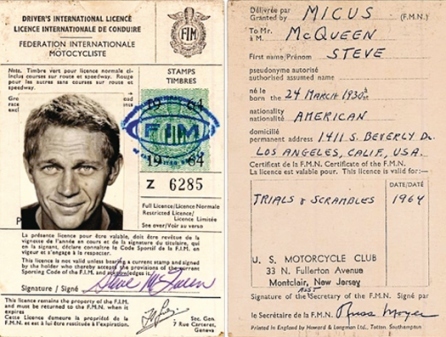 Cheeky smile of the day: Mr. McQueen’s Licence Inter­na­tionale de Con­duire. Tri­als and Scram­bles. would you trust this man with your motor­cy­cle? 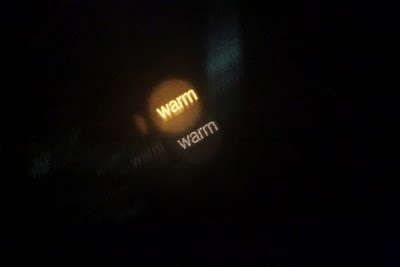 A real­ly love­ly lit­tle side­car rig. Hon­da CB550. The rebuild is appro­pri­ate for the era and the paint is so sweet. A look inside the mind of builder Dustin Kott. 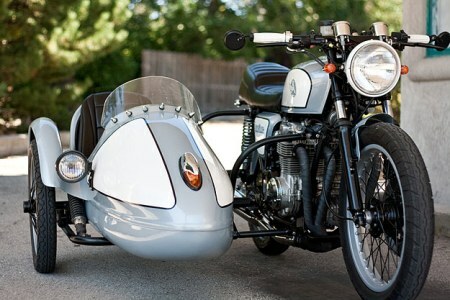 Cafe Rac­ers from vin­tage Japan­ese bikes. By Bene­dict Camp­bell. 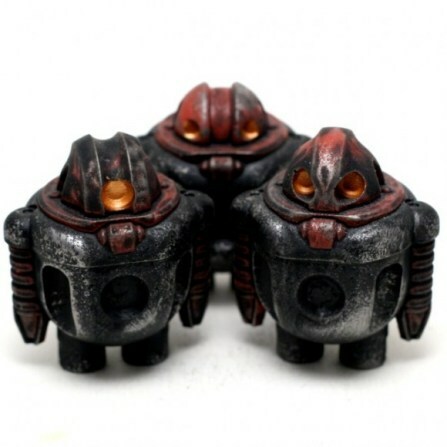 From Emi­ly Car­rol who does dream­like comics and sto­ries. 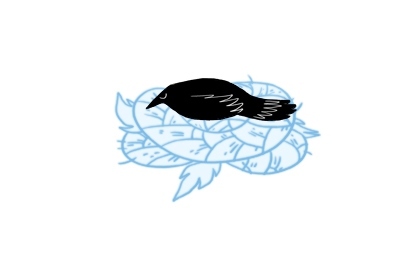 a tale of sil­very hair and a cov­etous crow. Anu‐Anulan and Yir’s Daugh­ter. Cut paper, pop‐up books, and pro­ject­ed lights & images, bring Ice Book to chill­ing life. This video gives you an idea of what the piece looks like in per­son and how it is cre­at­ed. Davy and Kristin McGuire. Vil­lagers! vikings! Cas­tles, swords, and … dinosaurs? Dinosaur Bat­tle Town, Eddie West’s 4th year project will thrill the 4 year‐old boy in everyone.Yeah, it remind­ed me of Howl’s Mov­ing Cas­tle just a lit­tle too. The effec­tive­ness of sim­ple mate­ri­als used in a clever way. Paper, pens, scis­sors. Not to men­tion the charm­ing not quite Eng­lish of its cre­ator. Every cup of cof­fee con­tains its own soul, extract­ed from your feel­ing today.every cup of cof­fee is like a mag­ic show con­tain­ing dif­fer­ent jour­ney and bring­ing the unend­ing imag­i­na­tion and surprises.With a sip of cof­fee, you not only taste your own sto­ry, but also change your per­spec­tive of the world. 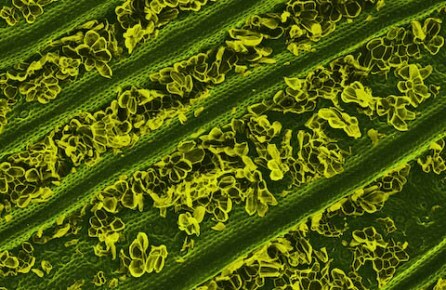 More papery won­der­ful­ness, insects, leaves, and very spe­cial 3‐D forms. 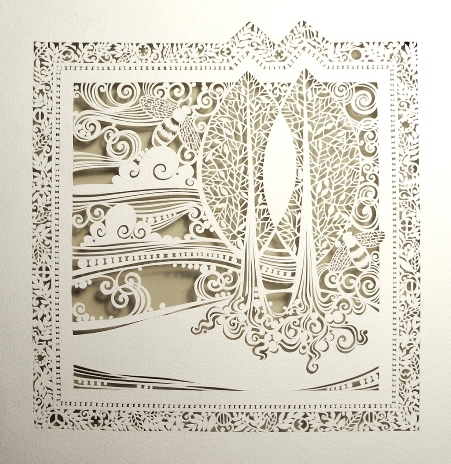 Sara Burgess works with white paper and an x‐acto knife.